I would like to officially say goodbye to the historic houses on Busti Avenue that we demolished for “progress” this past weekend. My heart goes out to the groups, organizations and neighbors that fought for 15 years to stop this. No, this is not fair. BYP Helps to Winterize the Sattler Theater! Despite Sunday’s freezing weather,over 20 BYPers came out to help board, seal and winterize the historic Sattler Theater located at 512 Broadway. The event was the follow up to the fundraiser BYP had in December of 2012 to board up a vacant house/building to protect it from the winter. With only $300 bucks in hand for supplies and a bunch of volunteers, the theater is in much better shape than its been in a while. A huge thank you goes out to Mike Puma for organizing this board & seal, to all the BYPers who came out and worked their muscles and for Chris at Zee’s Property Management for getting the 8ft of water out of the basement. I am so proud to call myself a BYPer and a Buffalonian. If you are inspired by this and interested in donating to the Sattler non profit group who is trying to rehab and save this building, please check out their website here. You can read about it on Buffalorising here. We made hearts on a Sunday morning. 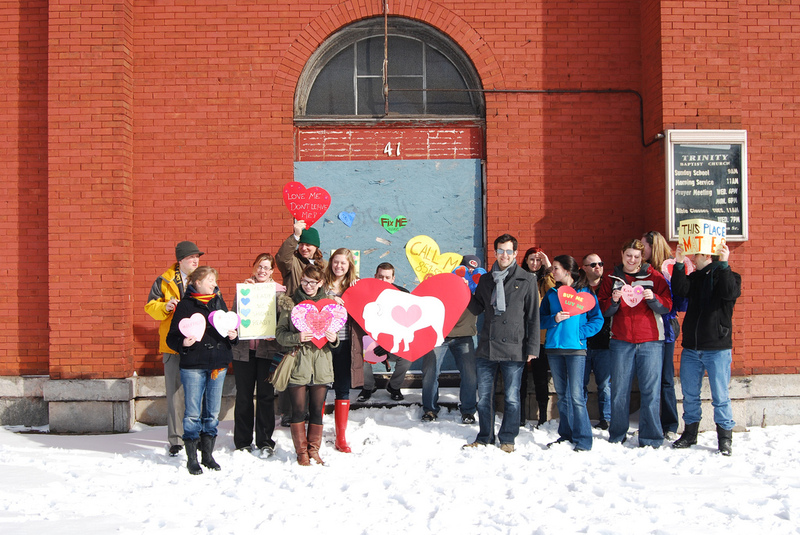 We heart bombed 5 buildings. We got heart bombed by the National Trust with Cupcakes. We made local and national news – Design Sponge, Curbed.com and Buffalorising. We got inspired and inspired others. I can’t stress this enough…. BYP is a group of dedicated people who listen, love and do for the City of Buffalo. 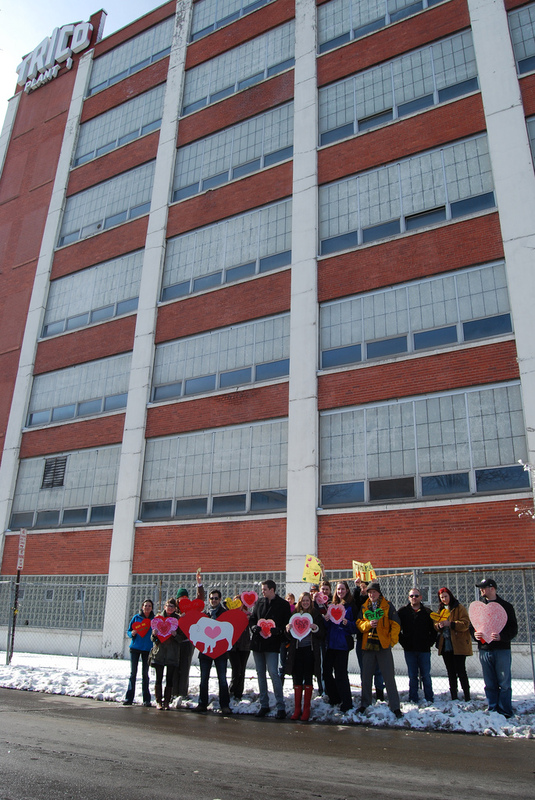 Our heart bombs have begun to inspire others to show a little love to their favorite buildings in Buffalo and across the nation. Neat, huh? We are determined to change the way preservation is viewed and make people realize that preservation is progress and an economic engine for our City. Overall, the event was a super success! Now we have to work hard to get these cuties back online and out of the Vacancy Vortex. Design Circuit Event on Thursday!!!! MUST ATTEND! I am really excited to be speaking at this on Thursday! 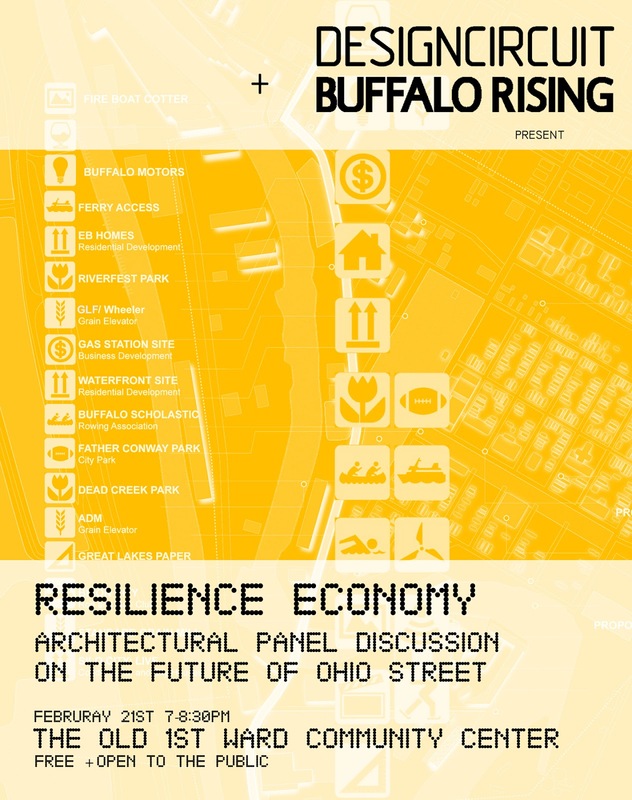 Designcircuit invites you to join us in our second panel discussion, The Resilience Economy, on Thursday, February 21, 2013 at the Old 1st Ward Community Center. 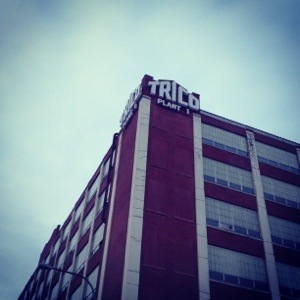 Spend a night discussing the projects and actions directly impacting Buffalo today. The focus of this panel discussion is the area immediately surrounding Ohio Street and the Buffalo River. The discussion will begin at 7pm, and will include time for open questions from you, so please come and participate in the conversation and help us answer…Now that we can do anything, how will we do it? Resilience Economy panel discussion seeks to continue the conversation and build upon the recent thread of Designcircuit’s panel discussion in October and the recent ECHDC town hall meeting. We have invited a wide range of panelists to explore the relevance and importance of economic sustainability for emerging city territories such as Canalside, Ohio Street, and the Outer Harbor Development, all from the point of view of people making a positive impact on the City of Buffalo. Each participant has a project in motion that aims to empower the city, all at very different scales and from very different programmatic points of view. Our goal is to facilitate a format that engages and examines the specific economic engines that enable urban action; to hold an event that is research-based and active in informing the community. James Pitts, Our Neighborhood, Our Choice! Rebuilding Lives and a New Community from the Ground UP! I continue to be excited, inspired and in love with Buffalo. We have so much work to do but we have come so damn far and I am so proud of everyone I know that is out there working hard for what they believe in. I know we can continue to work together to build upon our assets and make Buffalo an even better place to live, work and play. 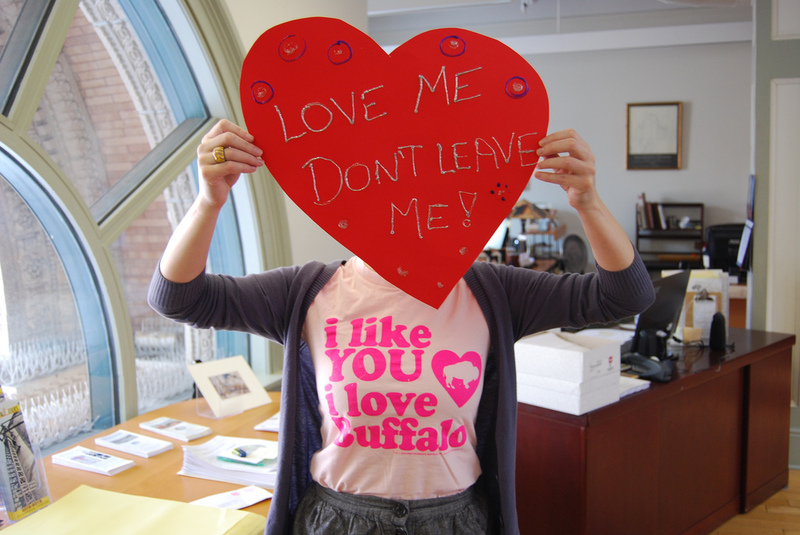 Friends, do me a favor today and show off your Buffalove. We live in one of the best cities on the planet. Tell people how great our city is! Retrofit for Resilience: Cities —- NESEA BE13 March 5,6,7 in Boston! Hello my building nerds /urban planning friends!! I hope you can join me at NESEA’s Building Energy Conference in Boston – March 5,6,7th. Robert Leaver and I put our brains together and co created the newest NESEA BE track – Retrofit for Resilience: CITIES. 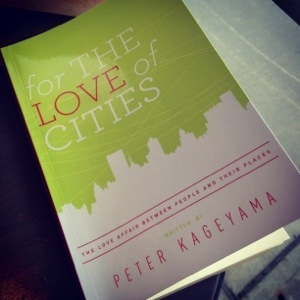 We created this because we wanted to start a new discussion about our cities that is not happening anywhere else. We wanted to capture and expand a comprehensive, innovative, fresh and dynamic conversation about our Cities. 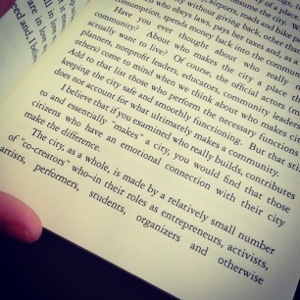 This track showcases ideas, strategies, policies and real life examples of what our cities (big and small!) are doing to be more sustainable and ultimately more resilient. There are sessions about preservation, urban planning, zoning,energy efficiency, transit, LEED ND, NYC disaster prep and more! The speakers are a slam dunk cast of really incredible minds doing really incredible things for our Cities. And hey, If cities aren’t your thing, check out the rest of the tracks because NESEA’s Building Energy conference is REALLY worth it. Side note: This track is ideal for architects, builders, developers, engineers, municipal planners and anyone who wants to learn how to rethink and remake the built environment of cities for resilience. The track is fully accredited by several organizations including BPI, AIA, USGBC and more! Save the dates! March 5, 6 & 7, 2013 at the Seaport World Trade Center in Boston, MA for 3 days of collaborative learning across disciplines as we dig into both basic and cutting edge practices. We will have fun at BE 13 too. Take a minute to check out the sessions. I know you’ll want to come. This is a dynamic, comprehensive conversation that is not happening at any other conference. Between the workshops, NESEA night, demonstration stages and the 50+ building energy sessions, it is a really educational conference. On top of all that good stuff – you will hang out with some of the finest building professionals in our industry. SO WORTH IT! I hope you can join me at NESEA BE13! Early bird pricing ends February 6th!!! There are also emerging professional/student rates and volunteer opportunities available.